Barcelona defender Samuel Umtiti has revealed that his French compatriot Antoine Griezmann is content with the proceedings at Atletico Madrid despite the constant speculation regarding his future. The France international was heavily tipped to join the Spanish champions last summer but he decided to snub their advances to sign a new long-term deal with Atleti. Since then, things have not gone as planned with Atleti failing to compete for silverware and this has recently spread the gossip that Griezmann could pursue a fresh challenge. 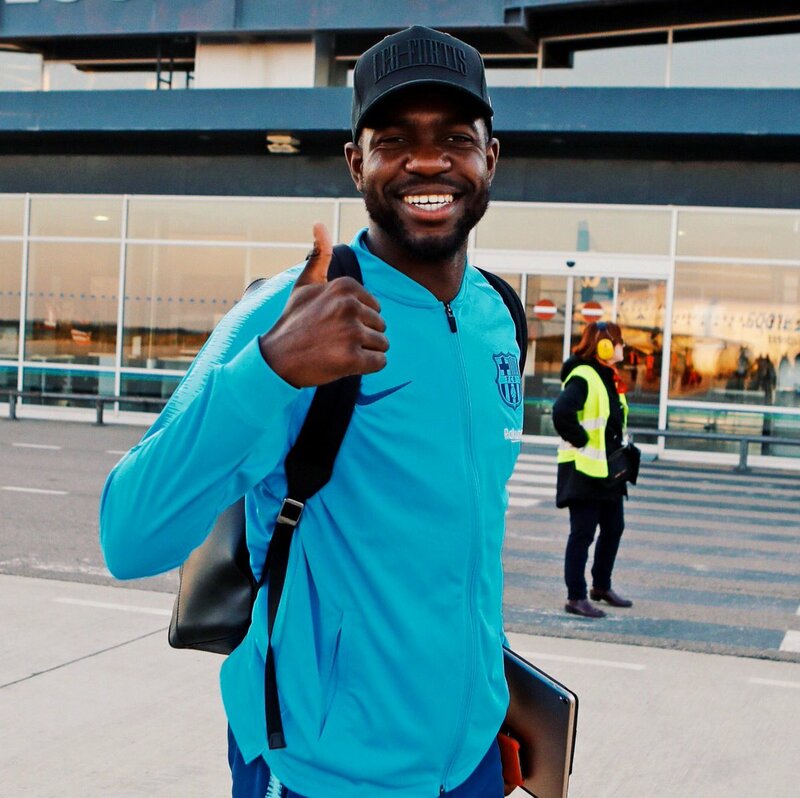 Amidst this, Umtiti has clarified that the forward has no sort of concerns regarding his position and remains ‘very happy’ with the happenings at the club. The father of Neymar has stressed that the ongoing speculation linking the Brazilian with a potential return to Barcelona is false. The attacker only joined Paris Saint-Germain in a world-record move from the Camp Nou 20 months ago but there have been numerous occasions where he has been fancied to make a comeback with the Spanish champions. In a report covered by Sport, Neymar’s father has revealed that there has been no contact whatsoever with Barcelona regarding a probable comeback and the recent speculation over the same can be deemed false. 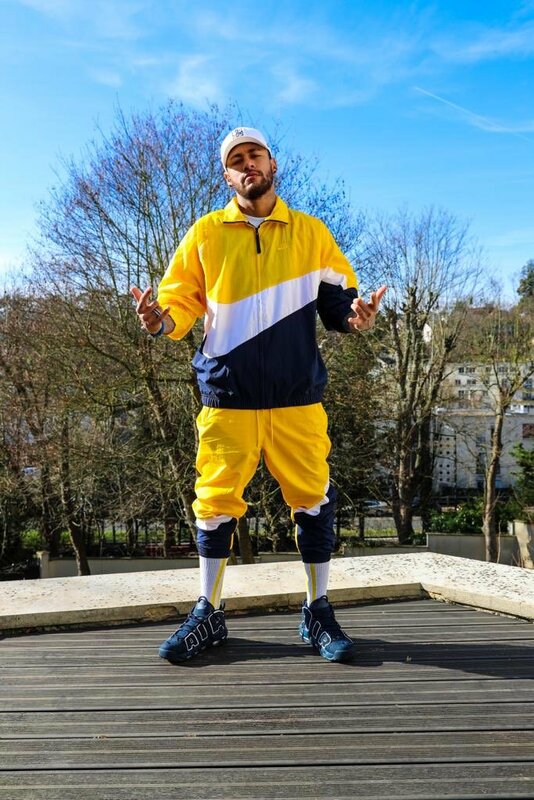 He added that the Brazilian is content with the proceedings at Paris Saint-Germain despite experiencing frustrating injuries over the past two years. Manchester City manager Pep Guardiola has said that the Citizens are showing the same desire as Barcelona on the field after they were clinical during their recent Premier League game against Chelsea. The Citizens were anticipated to have a tricky game on their hands against Chelsea but nothing of that sort happened as they rolled them over with a comfortable 6-0 scoreline. Barcelona have confirmed their first signing of the winter transfer window with Jeison Murillo scheduled to arrive from Valencia on an initial loan move. The Colombia international only joined Los Che on a permanent deal earlier in the season but he has now been offered the chance to link up with the Blaugrana, who are said to have the obligation to buy for €25m. 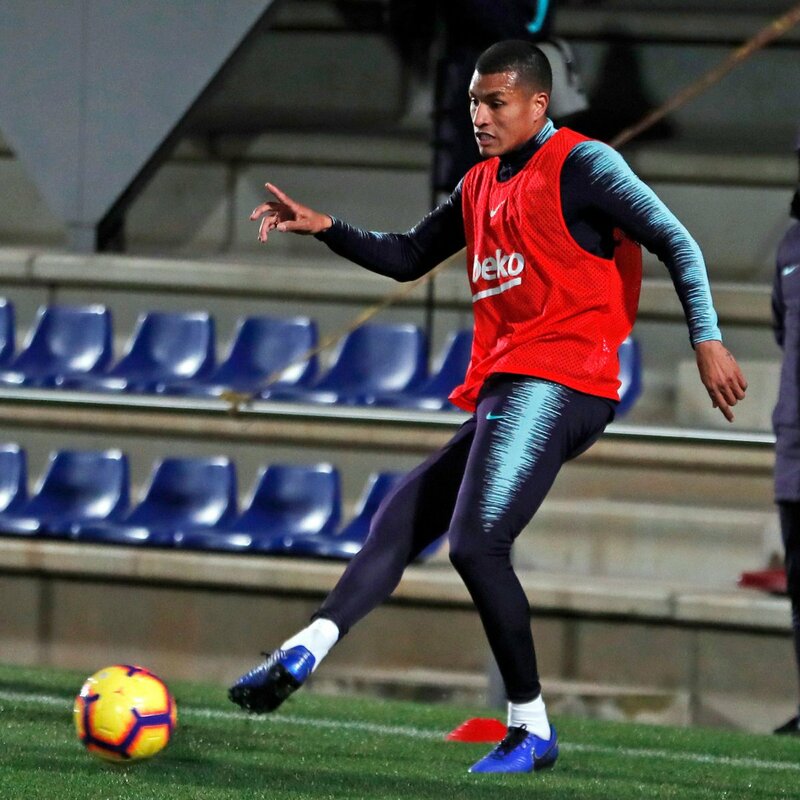 “FC Barcelona and Valencia CF have reached an agreement for the transfer of Jeison Murillo on loan for the remainder of the 2018/19 season. The agreement includes a purchase option worth €25m. The presentation ceremony is scheduled for next Thursday, December 27. Details forthcoming,” a statement on the club’s official website read. Barcelona legend Xavi Hernandez does not fancy the prospect of Neymar making a sensational comeback with the Catalan giants. 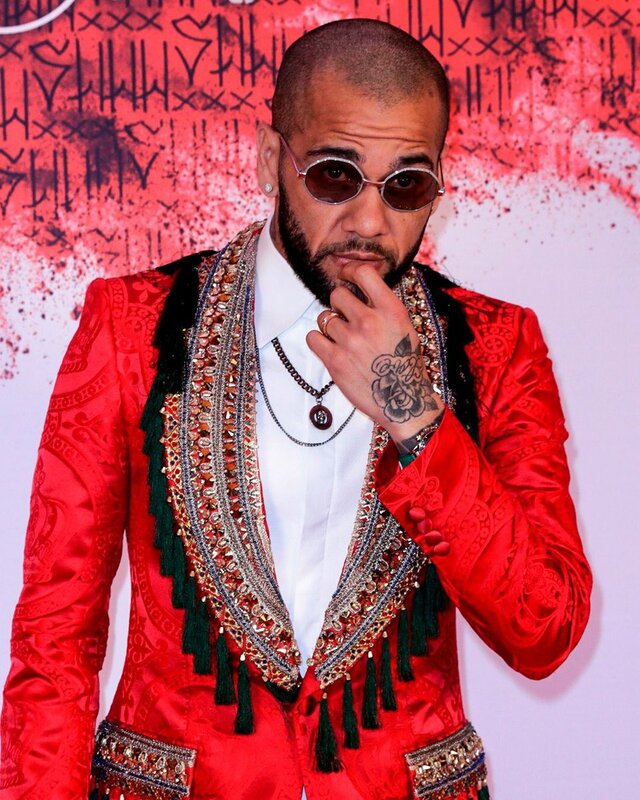 The Brazil international made the switch to Paris Saint-Germain from Barcelona on a world-record £200m fee last year and the move was certainly not taken lightly by the Blaugrana faithful in the lead up to the departure. 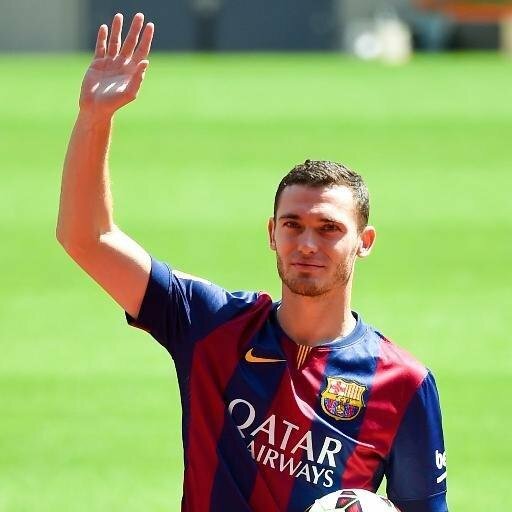 Rumours about an immediate departure from the Camp Nou for defender Thomas Vermaelen may be put on hold for the time being after manager Luis Enrique praised the player for his professional attitude. The former Arsenal defender has been a major disappointment for Barcelona since his £ 16 million move from the Premier League. After going through an injury hell in the last 24 months, Barcelona defender Thomas Vermaelen says that he is very much looking forward to be part of major competitions. 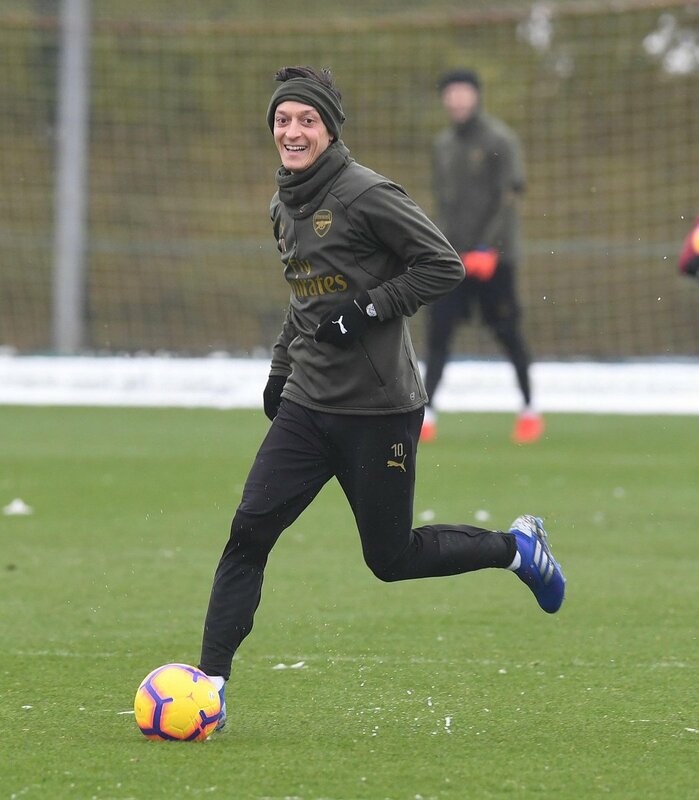 Immediately after joining for £ 16 million from Arsenal, the Belgian international found himself consistently on the sidelines due to recurrences of various injury problems. 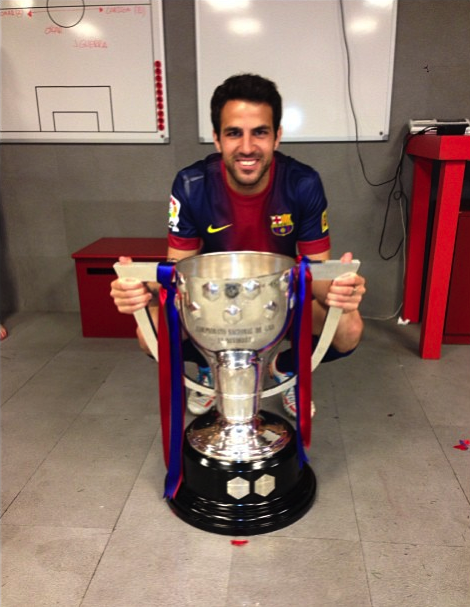 It has been only in the last few months that he has been featuring regularly for club and country. The defender has easily lost two years of his productive footballing career and he intends to make the best out of the extended absence from the pitch.